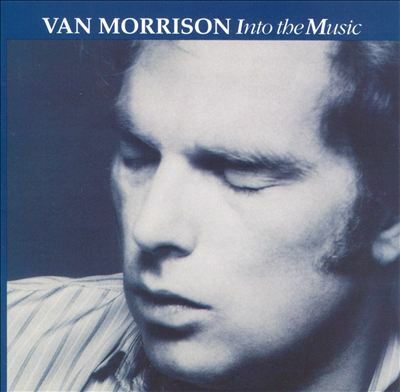 This was my first favorite Van Morrison record (thanks to my friend Jim McChesney back in 1979—and, admittedly, before I had heard the earlier classic, Moondance). It’s totally infectious and has great pace. You get hooked with the opening two extraordinarily catchy tracks, “Bright Side of the Road” and “Full Force Gale.” Then the record gradually pulls you deeper into Van’s genius. “Troubadours” and “Rolling Hills” are a bit more complicated and are followed by the actual sermon of the record, “And the Healing Has Begun,” eight-plus minutes of Van’s spirituality at its best. Then comes the apex, an amazing version of the old classic, “It’s All in the Game” (of the many versions going back to the 1930s, surely Van’s is utterly unique and brings meaning out of the tune that its writers could hardly have imagined).